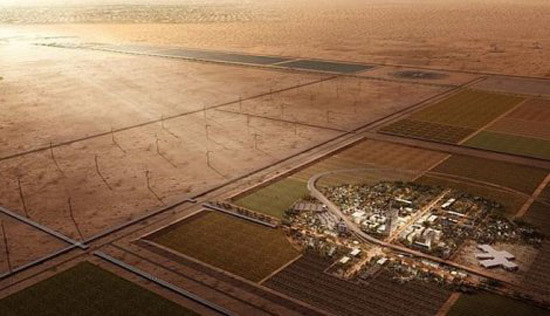 In the American desert, in the area of New Mexico, raises a town worth a whopping $1.4 billion. Although it will have all characteristics of any normal city, it will be completely different than anything that exists in the world. 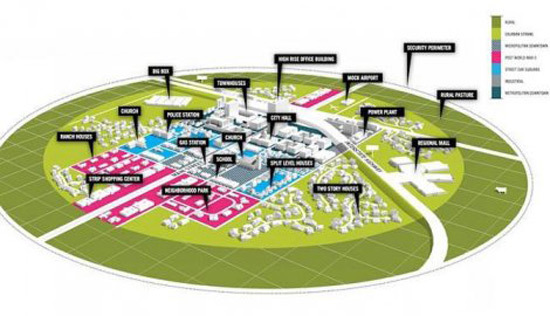 Namely, American company “Pegasus Global Holding” builds a city for testing and innovation that will cover an area of 38 square kilometers. Although it will have 35,000 houses, shopping center, church, airport and everything else cities have, nobody will not dare to live in it. 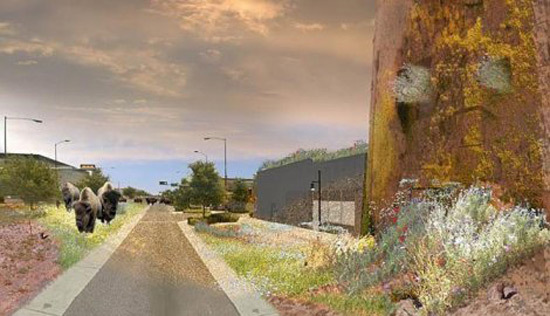 The city will be under constant video surveillance and will be connected by underground tunnels. What is also interesting is that there will be cars, trucks and buses on the streets, but without driver, and monitoring will be carried out exclusively by drones. “It will be a true laboratory without the complication and safety issues associated with residents. Here you can break things and run into things and get used to how they work, before taking them out into the market,” said Bob Brumley, managing director of Pegasus. Only 300 people will supervise this ghost town and maintain its infrastructure.